Police were called to the set of VH1’s “Basketball Wives” reunion taping on Saturday in Los Angeles. According to RadarOnline.com, Suzie Ketcham, ex-girlfriend of NBA star Michael Olowokondi, was arrested after throwing bucket of water on another guest and causing extensive injuries. It is unclear whether the altercation will be shown on the reunion show and is scheduled to air on Sunday, June 20th at 10pm on VH1. 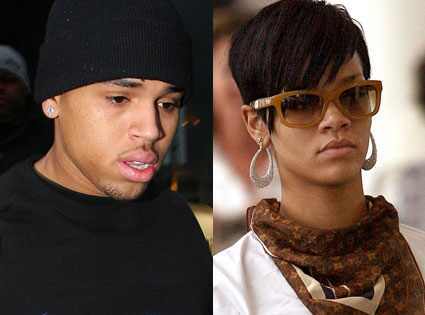 He was originally scheduled to perform on ABC’s Good Morning America to promote his latest project, Graffiti, but The New York Post is instead reporting that Chris Brown will now be taking the stage for an entirely different reason, to talk about the infamous night with his then girlfriend, Rihanna. Although Brown has done countless interviews in the past few months, he has remained silent on the details of the February 8th fight. It appears that after months of silence, he’s ready to speak out and address the rumors and details in the same way ex-girlfriend Rihanna did with Diane Sawyer just a few weeks ago; the interview is believed to have been taped this weekend. Expect Chris’s interview with Robin Roberts to preview on Good Morning America and air in its entirety on ABC’s 20/20 on December 11th at 10pm. Video: Alicia Keys Performs on NBC’s "Today Show"
Alicia Keys was on NBC’s Today Show performing 2 songs from her highly anticipated album Element of Freedom. Alicia spoke with Meredith Viera before her performance and discussed not only what has inspired her work on this new release but also her charity and hinted at a life-changing announcement coming on December 1st, World A.I.D.S. Day. Paula Abdul Riding the Crazy Train to Daytime TV? After being dropped from her role as judge and “show mom” on American Idol Paula Abdul promised her adoring fans that she wouldn’t be out of the limelight for long. With Oprah leaving the airwaves in September 2011, it appears Paula is ready to step up to the plate and take to the couch of her own talk show in the next few years. Grab your popcorn and set your DVRs as Paula dances her way back into America’s living room. 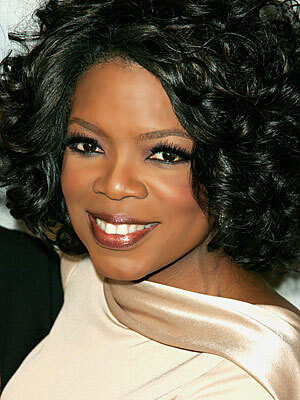 Media mogul Oprah Winfrey has announced that her show will come to a close on September 9, 2011, 25 years after its launch. The official announcement is expected to come tomorrow.